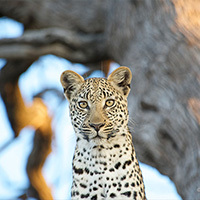 An African safari holiday is the best opportunity to fall in love with wildlife photography, even when photography wasn’t really a hobby beforehand. Many guests arrive with a small point and shoot camera or even with an iPad and go home keen to get the real gear for better pictures. No matter with which camera you start off your African safari adventure, there are some essentials to keep in mind. Make sure your camera has a good zoom, either a built in zoom or at least a 400mm zoom lens (for full frame SLRs). Bring something to stabilize your camera while photographing wildlife. That can be a beanbag, a tripod or a monopod. Beanbags are the most flexible tool. 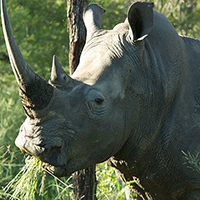 Bring backup batteries and memory cards with you on safari. Bring a small cleaning kit with a microfiber cloth and some cleaning fluid. A rain cover is very helpful when being on open game drive vehicles. There is still something to photograph, even when it rains. Dress, that you feel comfortable with any weather. Discomfort will disturb your wildlife photography or you might not photograph at all while feeling cold or wet. 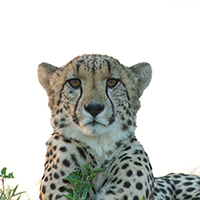 Bring a laptop to upload your images after every game drive. That will make sure you have always memory card space no matter what amazing unexpected sightings you will encounter. 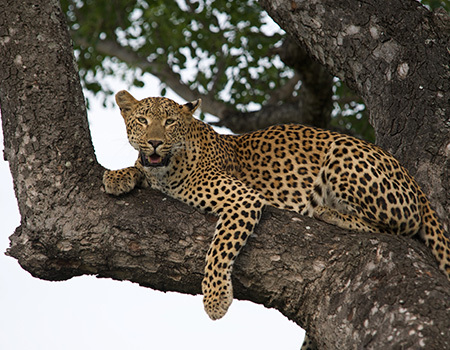 Geared up like that for your African safari tour will make sure you are ready for any great Big Five sighting without any stress about your camera equipment. Don’t come with loads of gear; keep it simple and essential. That will make sure, you have an incredible wildlife experience and come home with amazing pictures. Welcome to our blog. Look around, ask questions, keep in touch.